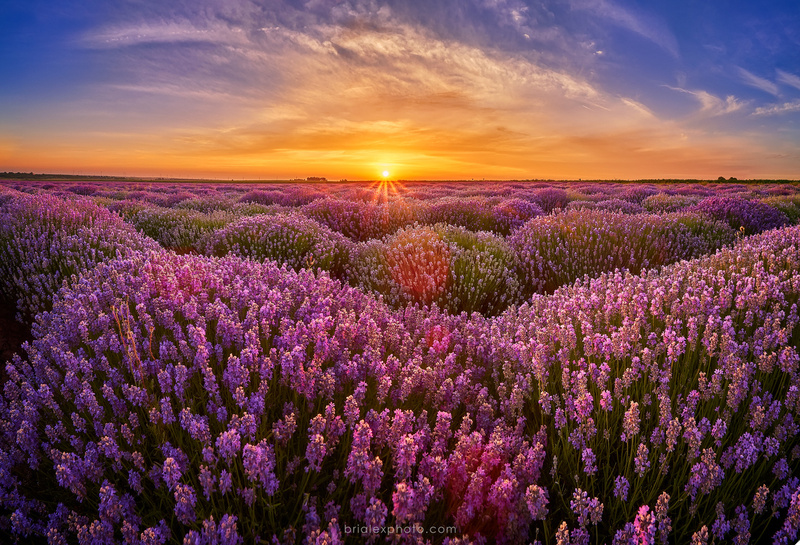 Sunrise over lavender fields with bees,butterflies and fresh lavender smell. Magical. As soon as the lavender season started we packed our gear and went for the weekend in some places that we knew. At night the humidity was high and we barely succeeded to get some clean Milky Way shots in the lavender but the morning was cristal clear. Thanks for posting lavenders that are NOT the usual field of flowers from Provence =) Finally.